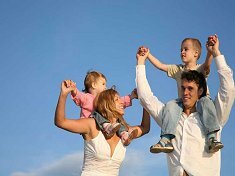 Thousands of families are choosing to holiday ‘at home’ this year. But that doesn’t have to mean hanging about the house or expensive trips to whizz-bang theme parks. 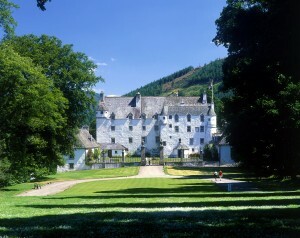 What about renting real family friendly ‘home from home’ self-catering accommodation in Scotland? Loads of activities to do indoors and outdoors, new experiences, and friendly people to share them with. And somewhere to call home, where you can relax into being yourselves without ‘staff’ looking on, and experience the real Scotland. 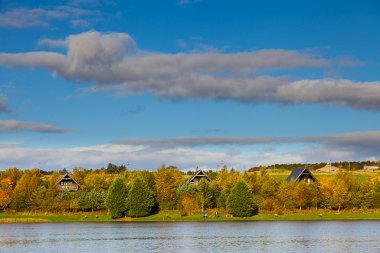 You and your family will love staying in a holiday chalet up a Scottish glen, or in an old fishing cottage by the sea, or possibly in a swish holiday apartment in Edinburgh, Glasgow, Perth or Aberdeen. 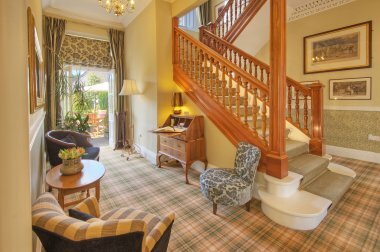 With EmbraceScotland you book direct with the owner, giving you access not only to the best prices, but also a wealth of knowledge and advice about how to make the most of the area of your choice. 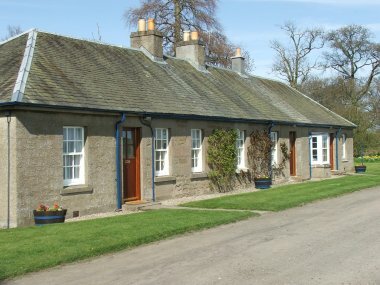 Situated in a peaceful hamlet close to the banks of Loch Leven in the Scottish Highlands, our two 4 star self-catering holiday cottages are surrounded by some of the most spectacular scenery in Scotland, close to Glencoe, Fort William and the village pub (The Old Ferry Bar at The Loch Leven Hotel). 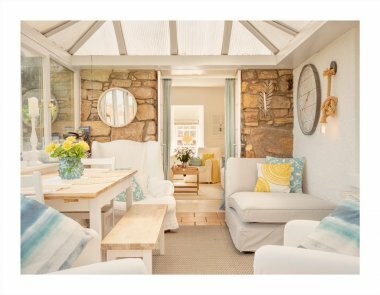 Thistle Lodges at Sandyhills - three superbly equipped self catering A-framed lodges a few minutes walk from one of South Scotland's most magnificent sandy beaches. 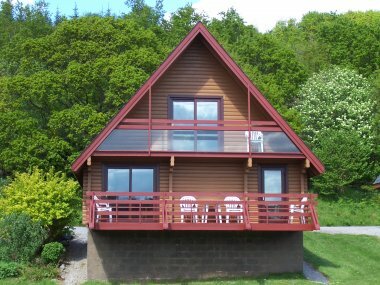 Each lodge has two bathrooms and sleeps up to 8. 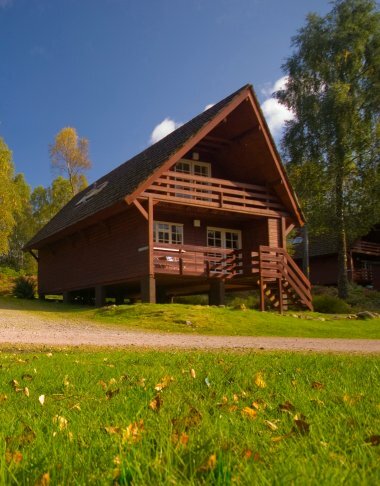 Ideal for couples, families or larger groups in two or three lodges. 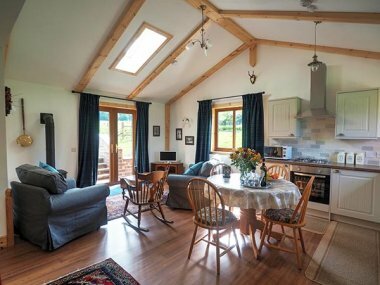 Three traditional fully-equipped cottages on our working family farm, situated in an ideal central location for relaxing and touring the Highlands. Long or short break. You're welcome all year! 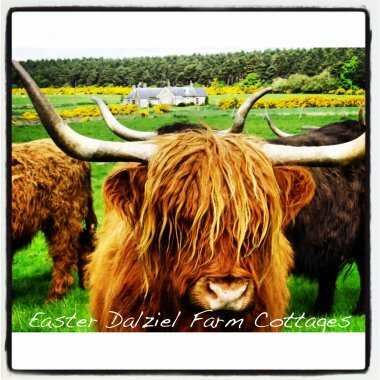 Three comfortable, family-run farm self catering holiday cottages. 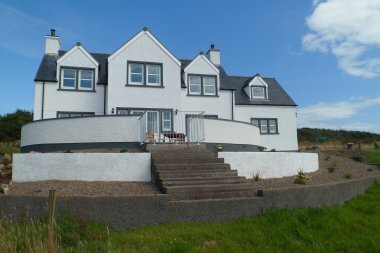 Located away from main roads, and with panoramic views, this is a great base for visiting east and central Scotland. Open all year.